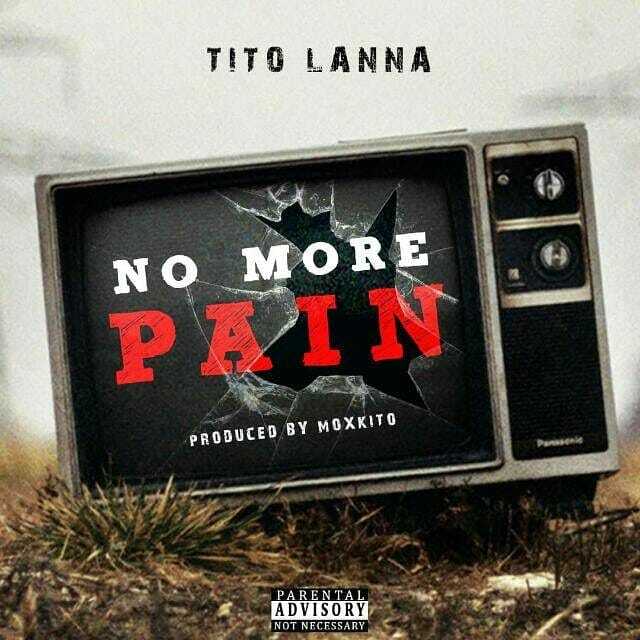 Before the official release for his new album New Religion, rapper Tito Lanna has released another song off the album as a means to allow his fans to hear the kind of works he is bringing. Signed under Mox Flex Entertainment, he promised to release the official video for Lord Forgive Me next week. Enjoy this beautiful piece titled No More Pain.